Bringing the ending theme to the TV anime Yu☆Gi☆Oh! ＶＲＡＩＮＳ with them to the New PV Alerts is BAND-MAID. “Glory” straps on the VR goggles for more guitar riffage and shots of the girls playing air instruments while trapped in VR space. 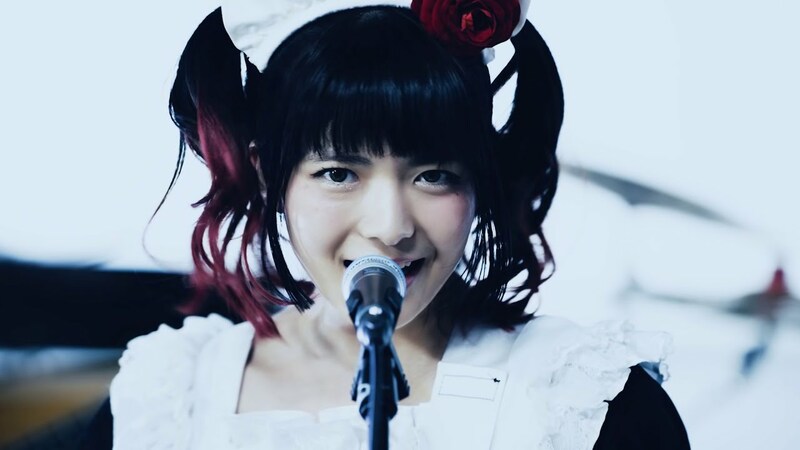 Opening riffs play over an ostinato rhythm which transition to a half-time jam by the time BAND-MAID get to the chorus. But of course, you’re here for the promotional video, which puts the girls in a monochromatic box with interesting checkerboarded acoustical tiles on the walls and overhead. Everything either bathes in inky blacks or glows with the unnatural blue tinge that you would associate with a digital output. Ultimately, this short version leaves me wondering how the “glory” will resolve itself by the time the song finishes. 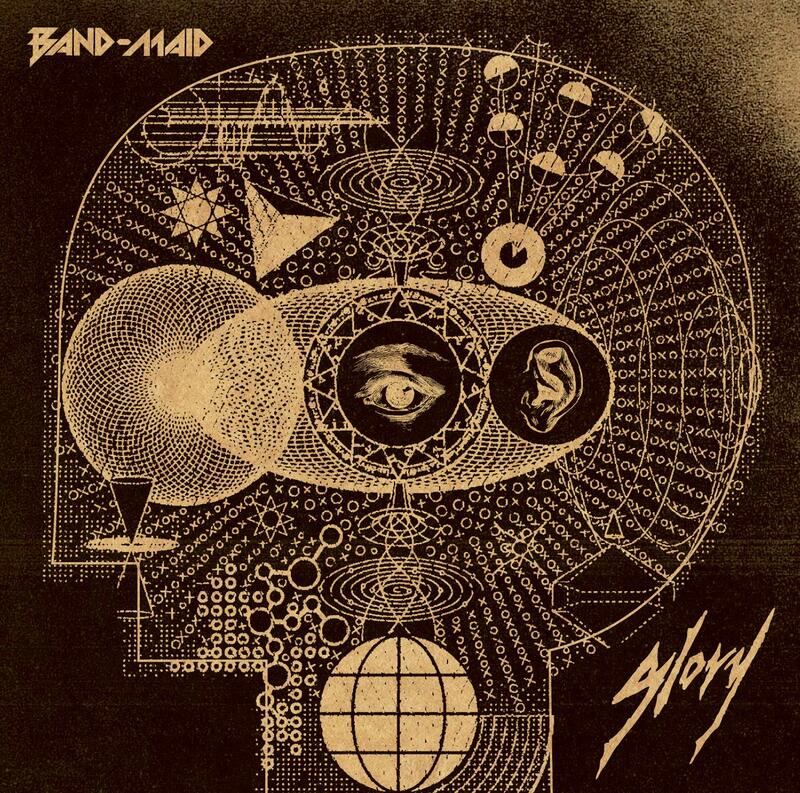 “Glory” is a digital release from BAND-MAID which you can obtain by following the links below.